A 35-year old Turkish woman, named Esma Uludağ, who fled Turkish government’s post-coup crackdown to Greece, passed away on Saturday night due to a heart attack. 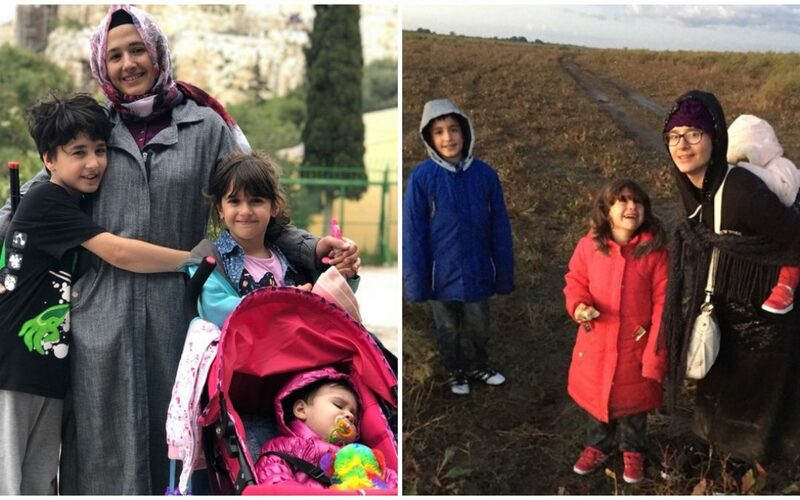 As he succeeded to take residential permission in Germany, his wife Esma Uludağ, together with her three children had to cross the Evros River about 6 months ago, and to take shelter in Greece. It was learned that Esma Uludağ and her children were waiting in Athens for family unification. However, Saturday night Esma Uludağ suddenly had a stroke. She was taken to the hospital by an ambulance which reportedly arrived 40 minutes later. Esma Uludağ, whose heart stood still, passed away despite all the emergency interventions at the hospital. This article originally appeared on the Stockholm Center for Freedom’s website on Apr 29.